Ever wish you could go back in time to the Roaring 20’s? Want to see dapper young men do their best Leo DiCaprio impersonations, women breaking out flapper dresses, drinks to celebrate the end of prohibition, swinging dance music, and a party scene worthy of an eccentric millionaire? 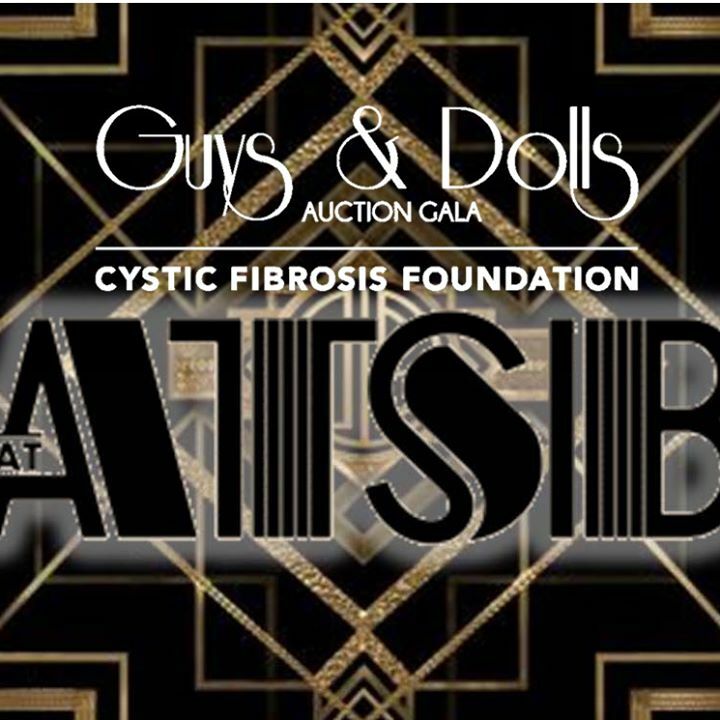 Then join the @[57013102683:274:Indiana Guys & Dolls Auction Gala] at their 3rd annual Great Gatsby Party benefiting the @[138389839514979:274:Cystic Fibrosis Foundation – Indiana Chapter]! Join us on Friday, July 10th from 8:30-11:30 p.m. at the @[250867654987030:274:Speak Easy] in South Broad Ripple! The Cystic Fibrosis Foundation, the world’s leader in the search for a cure for cystic fibrosis, will throw the party of the decade – the 20’s decade, that is! Your $25 ticket purchase includes an open beer/wine bar consisting of beers from @[51107082390:274:Sun King Brewing Company] and @[312943265513363:274:Tow Yard Brewing] and wines from @[71068785609:274:Skinnygirl Cocktails]. 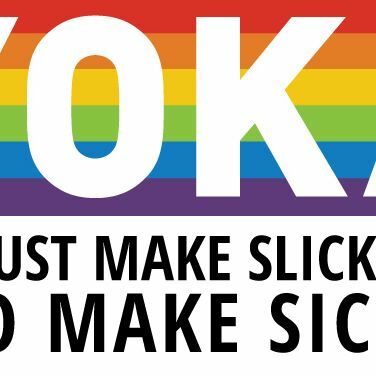 Music will be provided by the amazing DJ Jackola from @[217889754951573:274:Ayokay]! There will also be a dance floor and raffle items to giveaway. Tickets can be purchased in advance at the eventbrite link above – or cash at the door. We can’t wait to see you there! Jackola shared IndyMojo Presents’s event. @[63556502299:274:IndyMojo.com] and @[281670512282:274:G-9 Collective] are proud you bring you our unofficial @[335348249896097:274:Indy Pride] pre-party…..